I am an ambassador of Grace Abounds, a hand of God in this world an instrument ready for usage. 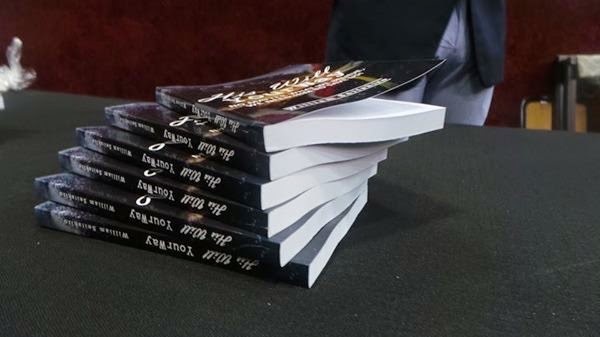 I am first a Pastor then an Author. I live to write, yet public speaking is my bread. "It is easier to educate a person who wants to learn"
William L. Seitshiro also known as 'Hlogi' is a young Pastor called into Public Speaking and Literature. 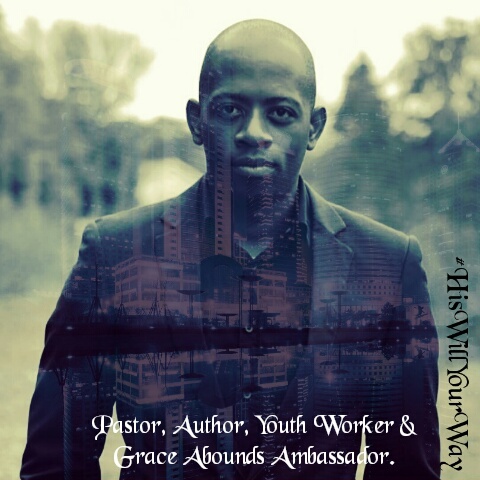 He is a young Pastor whose loves working with young people, he also loves writing articles and posting online so that people can read what is going on in his mind, he loves motivating and inspiring young people and encourages them to be more than they are today. He considers himself a Youth worker. 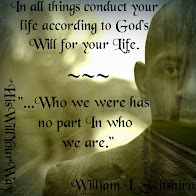 William L. Seitshiro studied Theology at Global School of Theology NW (GU). 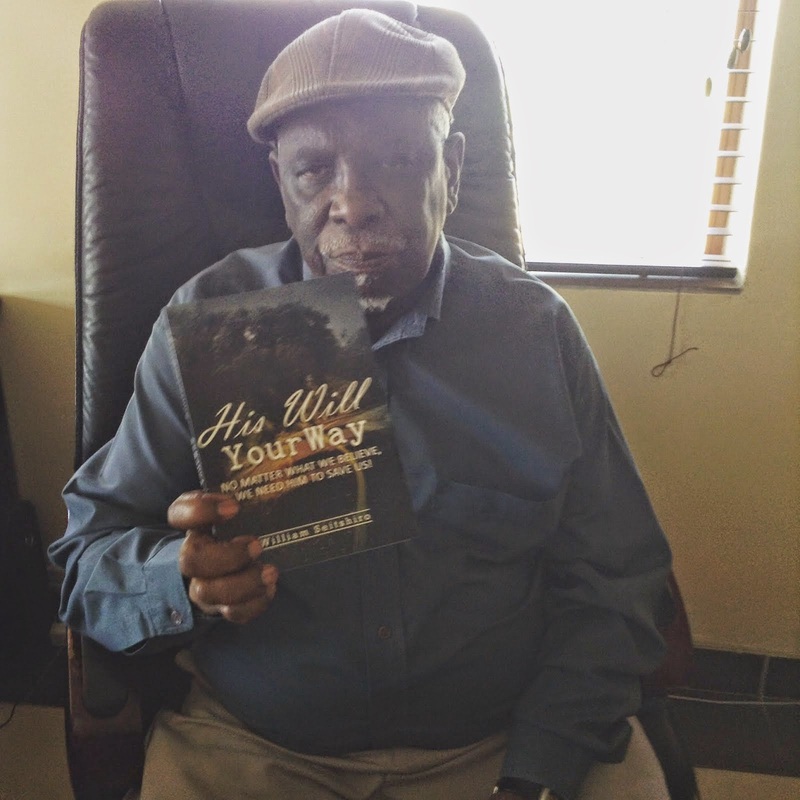 Being a scholar at heart William L. Seitshiro published a book ‘His will your Way’ early 2015. 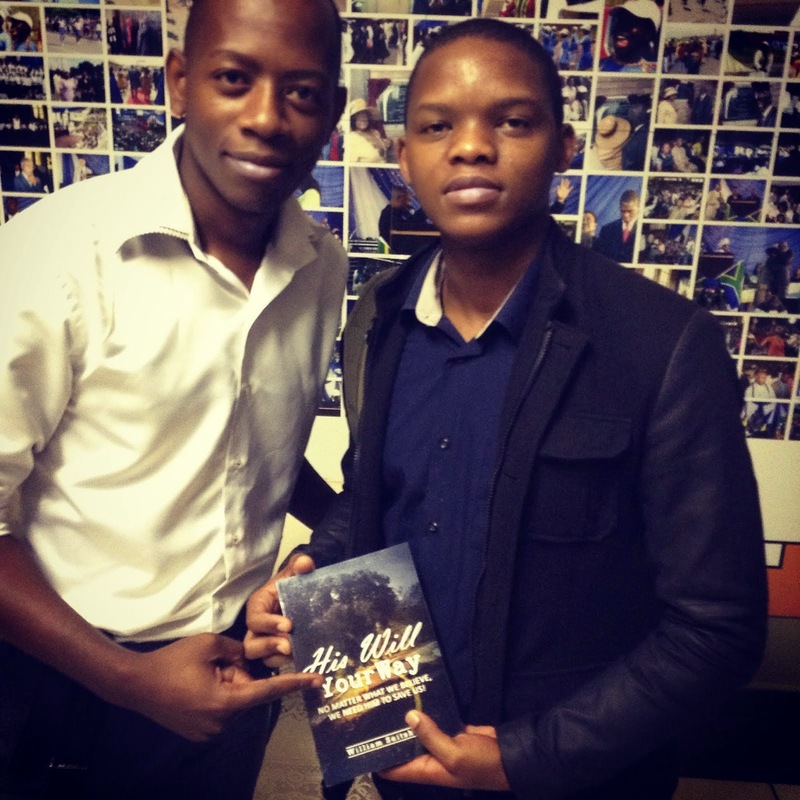 He is also co-authored a book along with his friends Sifiso J. Sithole the graphic designer and event coordinator and Motivational speaker and Pastor Tshepang J. Manyaka. Comment on that blog regarding the book.